In today’s economy businesses are looking for ways of making their workforce more efficient. Our range of Fleet Trackers provice accurate and real time data to help you identify where improvements can be made. 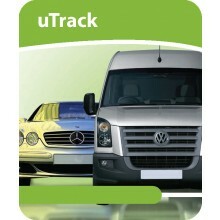 There are many benefits to investing in a Fleet Tracking System, whether it's for a small or large number of vehicles. Tracker Fit are an established supplier of tracking solutions and can deliver up to the minute vehicle data on vehicles across UK and Europe. Want to know more? Let one of our experts talk you through the benefits and advise you on the best Fleet Tracking System for your needs. 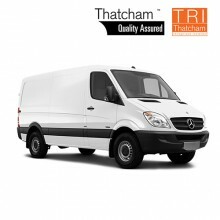 Call us on 0800 756 5100.